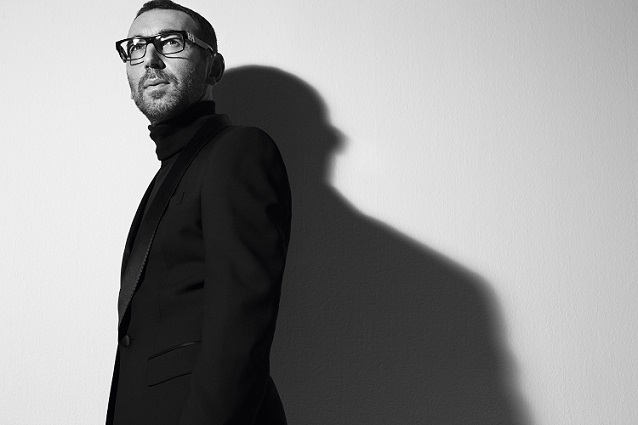 Ermenegildo Zegna announced today that Alessandro Sartori will be appointed to the newly created position of Artistic Director, with responsibility across all Zegna brands and for all creative functions. Sartori will join Ermenegildo Zegna in June 2016, and will report to Gildo Zegna, the Group’s Chief Executive Officer. His first full season will be the FW2017, to be shown in Milan in January 2017. Commenting on the appointment, Gildo Zegna said: “I've known Alessandro and his style for many years and I am extremely excited to welcome him back to our Group. His talent, creativity, passion and modernity make him the perfect fit to help us take Zegna to the next phase of its development.” Alessandro Sartori said: " I want to thank Gildo and the whole Zegna family for this fantastic opportunity. I grew up watching and admiring their creations and their authentic and deep values and I am extremely excited to write with the whole Zegna team the next chapter. I cannot wait to enter in their fabulous archives and to meet their artisans to start working on the new collections". We look forward to seeing what Sartori will bring for Zegna.